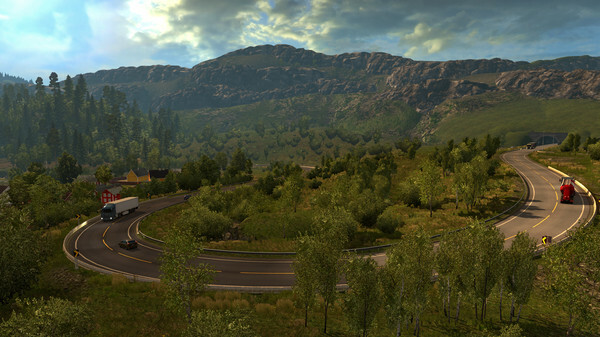 This product is DLC to the game Euro Truck Simulator 2. 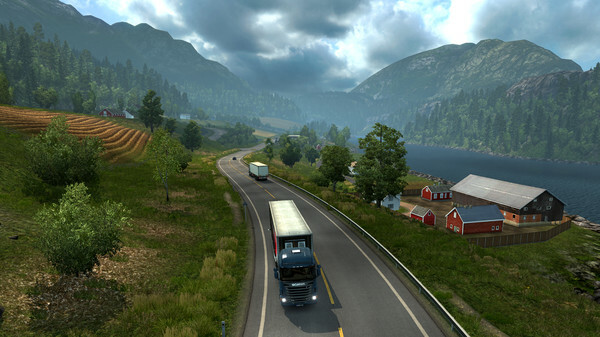 To complement activation and its use in the game requires the original steam activated on the account play Euro Truck Simulator 2. 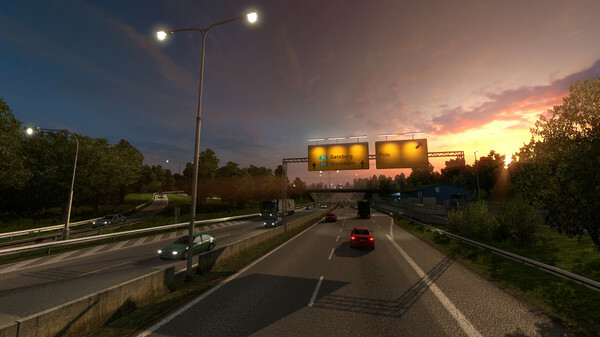 Features: Improved daylight cycle and weather visuals. Revised approach to detailed map modelling and vegetation. Introducing 27 new cities and ports, often larger and more detailed than the base map destinations, featuring recognizable roads and landmarks highlighting uniqueness of each of the territories. Immense nature variety across Scandinavia land (forests, fields and lakes of the south are giving way to mountainous regions filled with rock formations, cliffs, mountain valleys, and long twisty tunnels - which sometimes have even crossroads inside). New industries to service with over 80 new cargo types which include new food, machinery, construction and bulk cargo. 12 ferry terminals new to Scandinavia plus some more added to the rest of the map, two large container port simulating important logistic regions of Scandinavia. New trailer models including semi-trailers for transporting livestock and trucks. Expanded roster of AI drivers. Visit Scania and Volvo Trucks factories to deliver new vehicles to dealers across Europe. 5. After activating the DLC will appear in the properties for the game, and you can download it with the game with steam, and then start playing.